Karl Kani: Visiting Japan anytime soon? 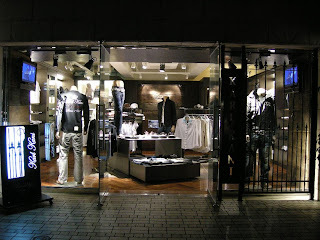 Kani also launched a store in Harajuku a district in Tokyo. If you're chillin' in Tokyo, stop by and check out the new designs.